You cannot give peace to the world unless you are peaceful in your own heart and mind. Fighting for peace never works. Only those who can contemplate their 'enemies' with an open, peaceful, forgiving heart can truly extend peace to others. So, first and foremost, if we want to create a truly peaceful world, we need to commit to changing our own minds, over and over again. Moment by moment we have to choose to forgive, rather than to attack, and to love, rather than to hate. As young peace activists, you have to choose to forgive your own parents for not being perfect parents. You have to forgive your brothers and sisters when they really annoy you. You have to forgive your teachers, your friends and your classmates whenever they inadvertently hurt your feelings. God Bless you for choosing peace rather than conflict in your own mind first, and then for committing to sharing your inner peace within your own family and your local community. Each and every time that you do this, you truly become the change that you wish to see in the world. 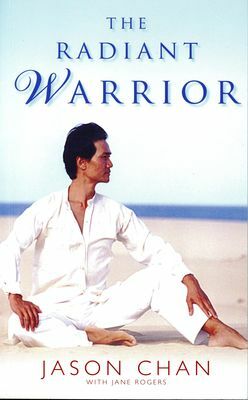 Jason Chan is a spiritual master and healer whose energy and teachings have transformed and enlightened the lives of hundreds of his close students, as well as touching the lives of thousands more spiritual seekers who have attended his courses, retreats, workshops and demonstrations in the UK, Ireland, Europe, USA and Thailand. For over 20 years Jason has dedicated his life to passing on the benefits of his 'Infinite Arts' including rejuvenation, vitality, natural health, inner strength and spiritual growth. 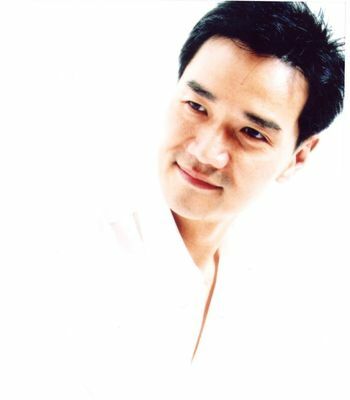 Jason is a master of martial arts, who received in-depth training in Chinese martial arts, Tai Chi, Chi Kung and sacred Taoist arts as a child and young adult in Hong Kong. He then brought these ancient arts to the West where he developed and perfected them. 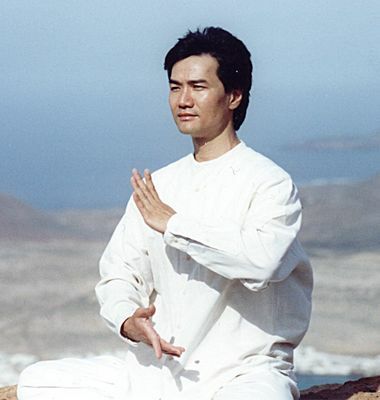 He is the creator of Infinite Tai ChiTM, Infinite Chi KungTM, Infinite MeditationTM, Infinite Chi YogaTM (a fusion of yoga and Chi Kung), Ling Chi HealingTM and Tao of MiraclesTM (a wholesome marriage of A Course in Miracles, Taoist principles and energy work). An inspiring teacher, Jason now devotes himself to leading spiritual workshops, retreats, Infinite Tai ChiTM and Infinite Chi YogaTM teacher training courses, Ling Chi Healing ArtTM practitioner's courses and Tao of MiraclesTM programmes throughout the UK, Ireland, Europe and Thailand.